Third floor gated condo with amazing river views! 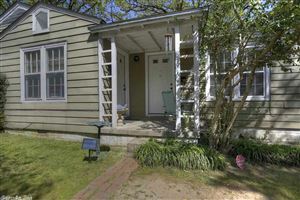 Very well maintained 2 bedroom 1 bath unit with walk in master closet and is very well maintained. 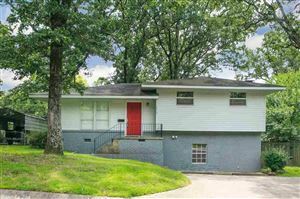 Conveniently located in downtown Little Rock, walking distance to the River Market, River Trail, Riverfront Park and a short drive to the Capitol and airport. Community pool, fitness center and spacious club house for entertaining. 2019 HWH, 2014 complete heat and air. Unit wired for wifi via hyperleap.